Shawn is a native of Annapolis, MD and completed his undergraduate degree in Biology at the University of Maryland, Baltimore County in 1996. He received his Masters of Medical Sciences from St Francis University and graduated as a Physician Assistant in 2004 from the PA program at Anne Arundel Community College. 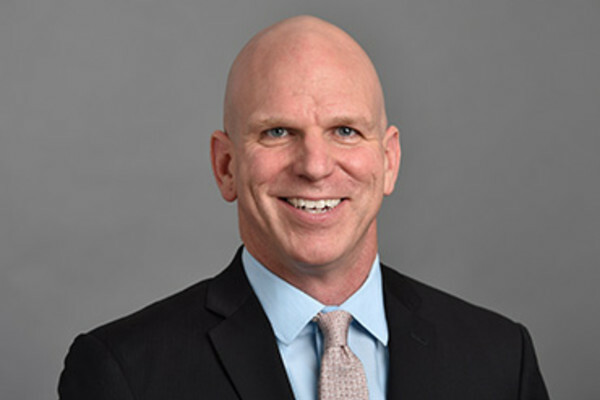 During his time in PA school, Shawn completed an internship at Anne Arundel Orthopaedic Surgeons and started his employment in the fall of 2004 and eventually became our Chief Physician Assistant. Shawn works with all our surgeons, and plays an important role in providing continuity of care to our patients. As a physician assistant, Shawn performs comprehensive and problem focused history and physical exams, interprets lab and diagnostic tests, and implements therapeutic treatment plans. Additionally, he plays a key role in assisting all of surgeons in the operating room. In his free time, Shawn enjoys spending time with his family, kiteboarding, snowboarding, and wakeboarding.